View cart “Women’s Afternoon Tea with Rushtush CPT” has been added to your cart. 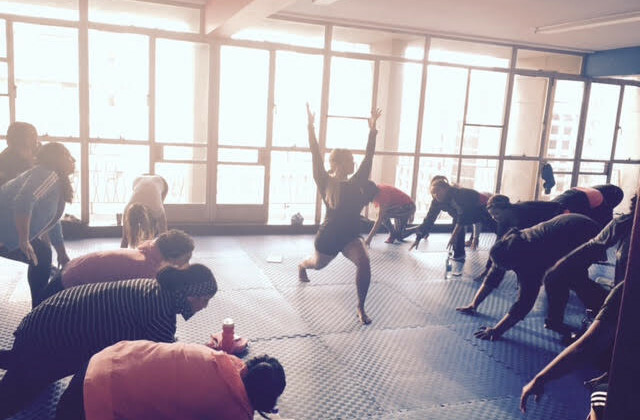 Join Rushda, a Cape Town based, ladies physique expert and coach, for a fit and educational morning. 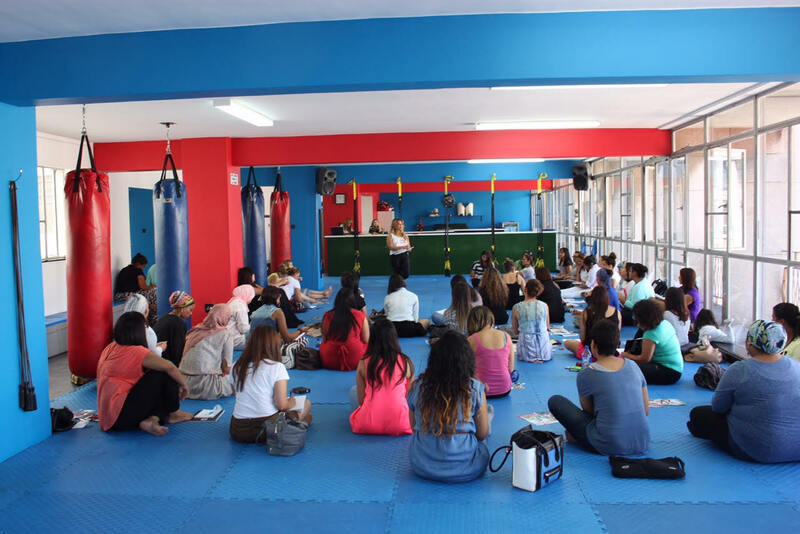 Anticipate to be enlightened and empowered with all things Women’s Fitness and Health. Come dressed ready to sweat, as you will also be led through a Bodyweight session. Take away with you a confident posture along with a goodie bag and of course, a radiant Glow. 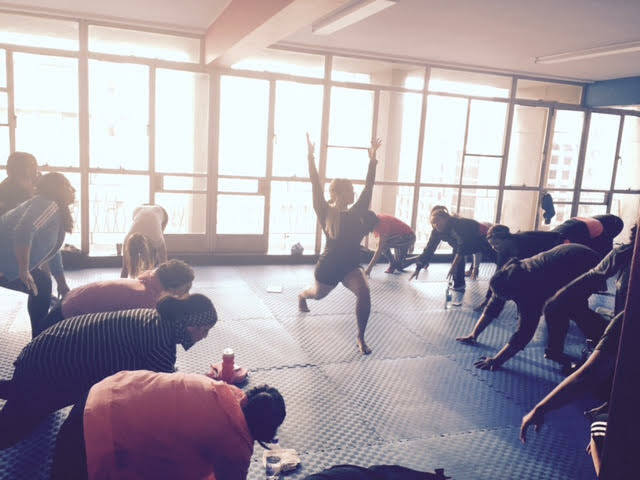 Join Rushda for a fit and educational morning. 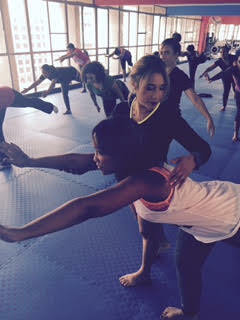 Anticipate to be enlightened and empowered with all things Women’s Fitness and Health. Come dressed ready to sweat, as you will also be taken through a Bodyweight session. – Female “dieting” and fat loss. – The importance of muscle gain through nutrition. – Why Restrictive eating is never the answer going forward. 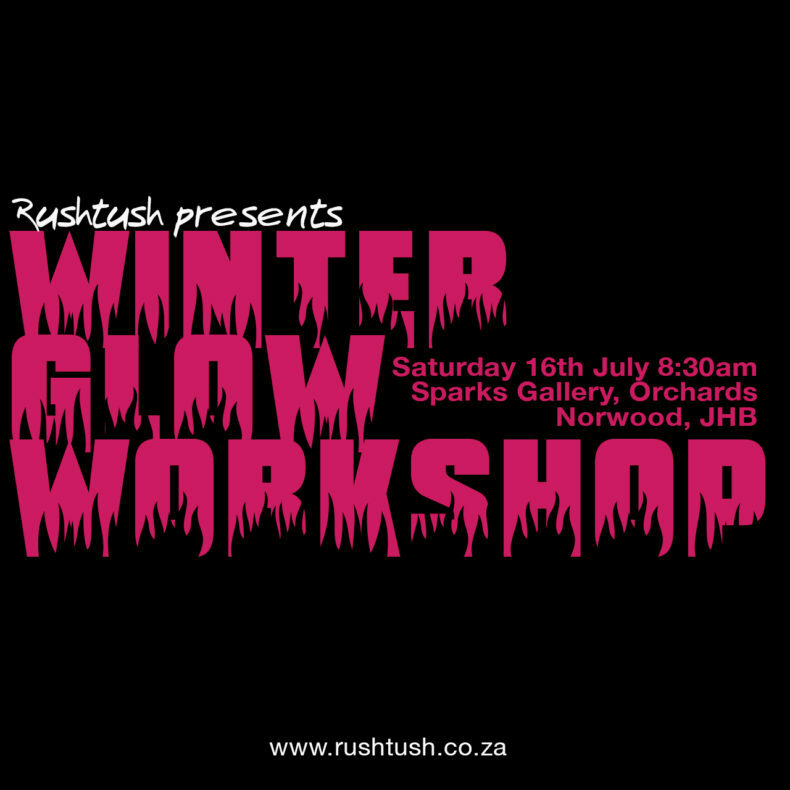 – Rushtush Story and Glow Women’s Physique Training Style. – The importance of correct weight lifting for Women’s bodies and different body types. A 60 minute bodyweight workout session. What if I’m not fit? Do not worry, try your best and do what you can. The workout is not a competition, rather a challenge with yourself at your own pace. ALL FITNESS LEVELS WELCOME. A yoga mat, a sweat towel, water and a smile. 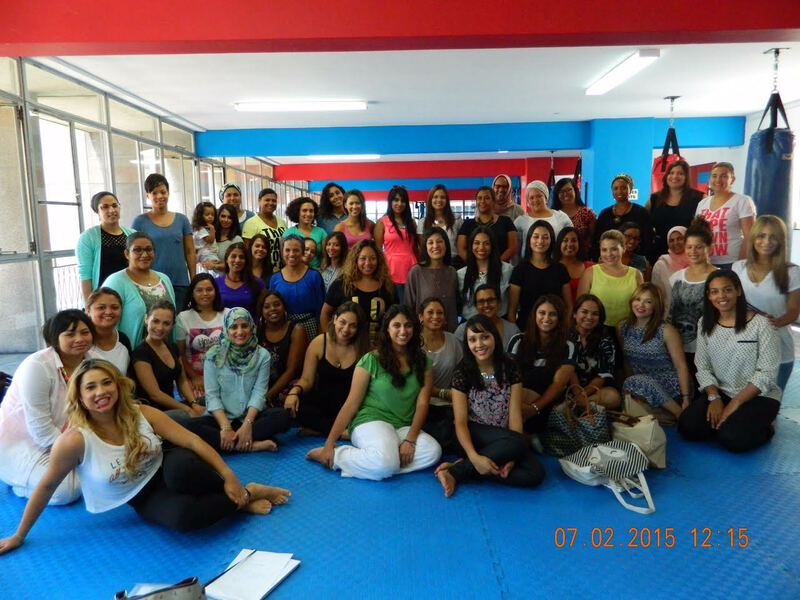 I look forward to meeting and training all you ladies. Rushtush Train JHB has been long overdue.